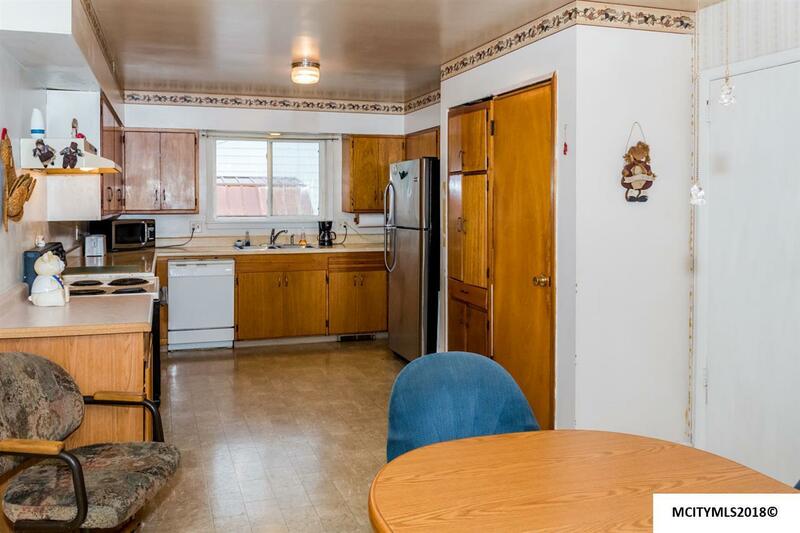 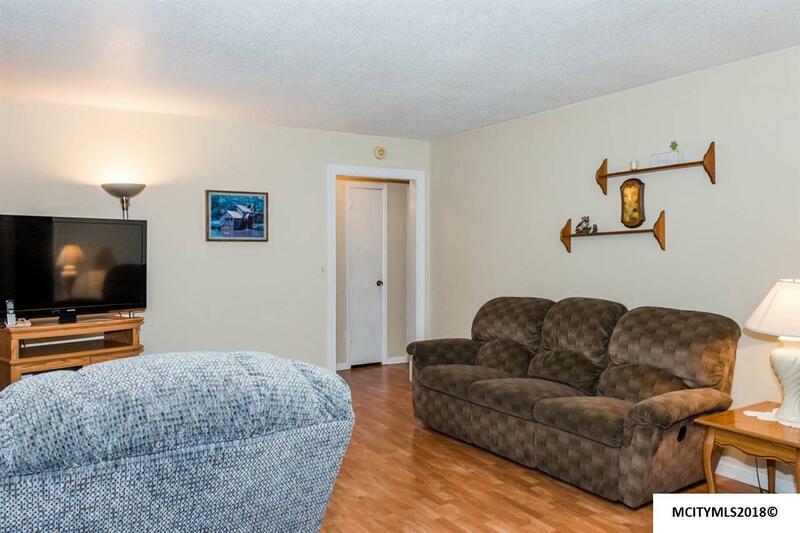 This three bedroom ranch offers far more room for the money than you'll find in today's market. 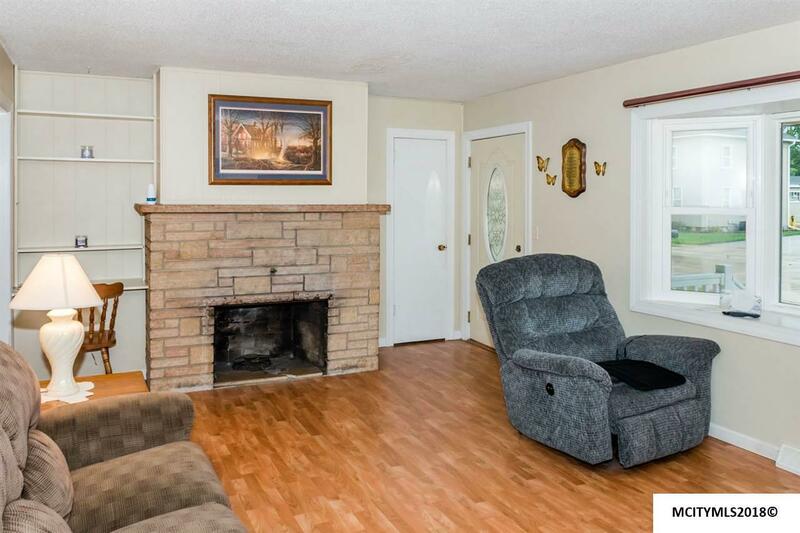 Featuring huge kitchen/dining area with sliding doors to deck, beautiful stone fireplace in living room, generous room sizes, some thermal windows, newer siding, huge basement rec area that's a blank canvas for creating added living area, a great southwest side location, and a whole lot more. 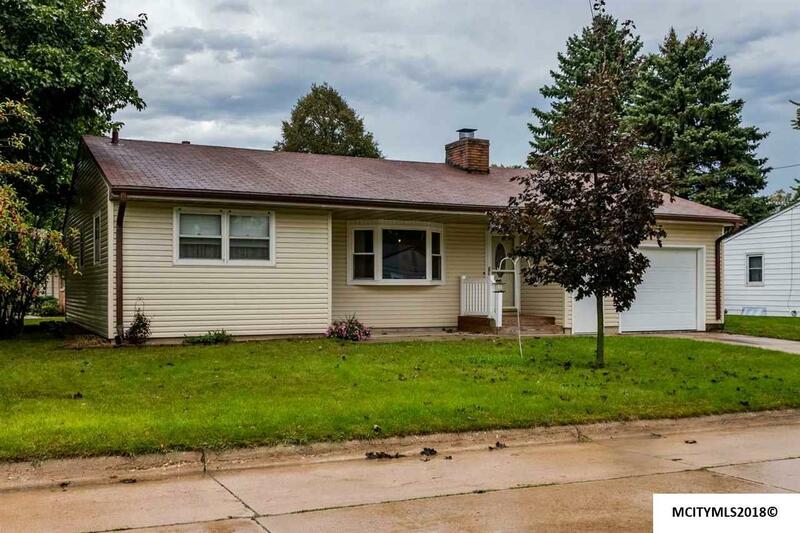 Priced far below assessed value, so don't wait a moment longer to call on this bigger than it looks ranch home that's priced to sell!